Nationally renowned motivational speaker, Alexa Carlin has dedicated her life to doing one thing: inspiring people to dream big and believe in themselves. 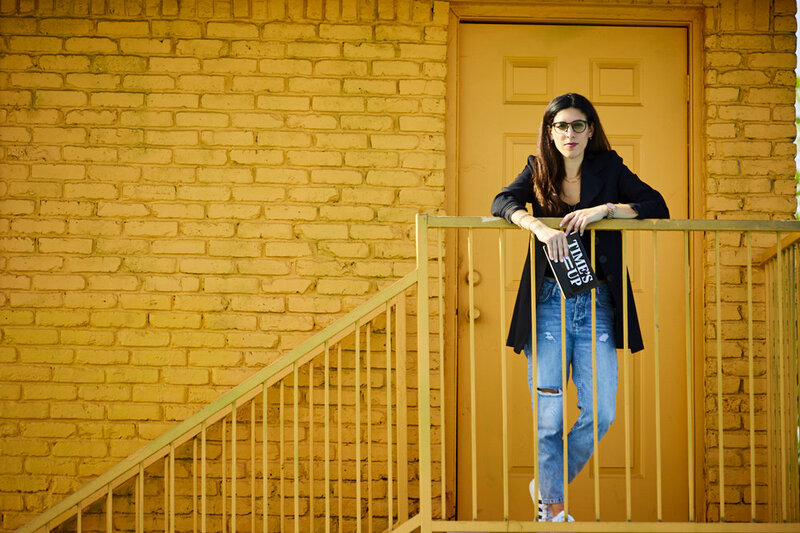 She founded her first company at the age of 17, designing jewelry for an L.A. based fashion company under her own label where she donated a percentage of proceeds to help build schools in Africa. Since then, she has been passionate about making a difference in others lives through her entrepreneurial endeavors. In 2011, she founded the inspirational blog Hello Perfect®, with the mission to promote self-love in girls and women. This creative project led to the inspiration for the Women Empower Expo. 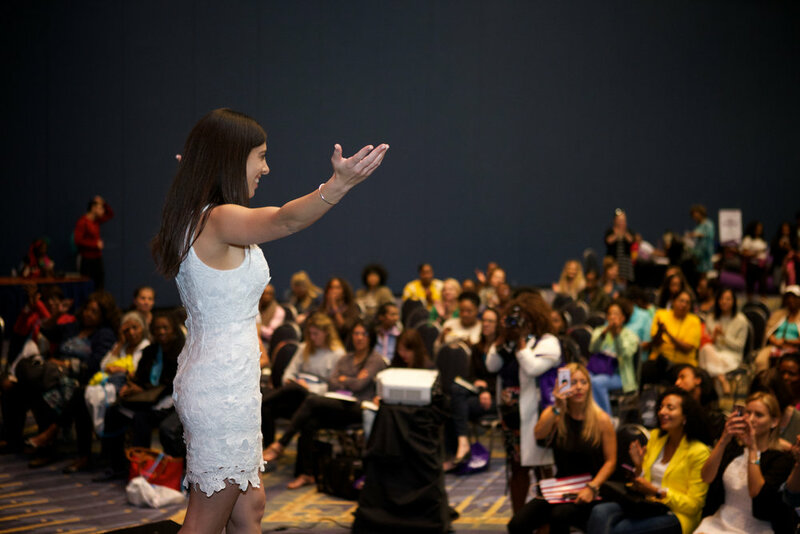 Founded in 2016, Alexa grew the Women Empower Expo (WEX) to become the largest event for female entrepreneurs on the east coast hosting events in Fort Lauderdale, FL and Washington D.C.. Through WEX Alexa has created a platform for women entrepreneurs to gain support, find funding, and meet other like-minded women. 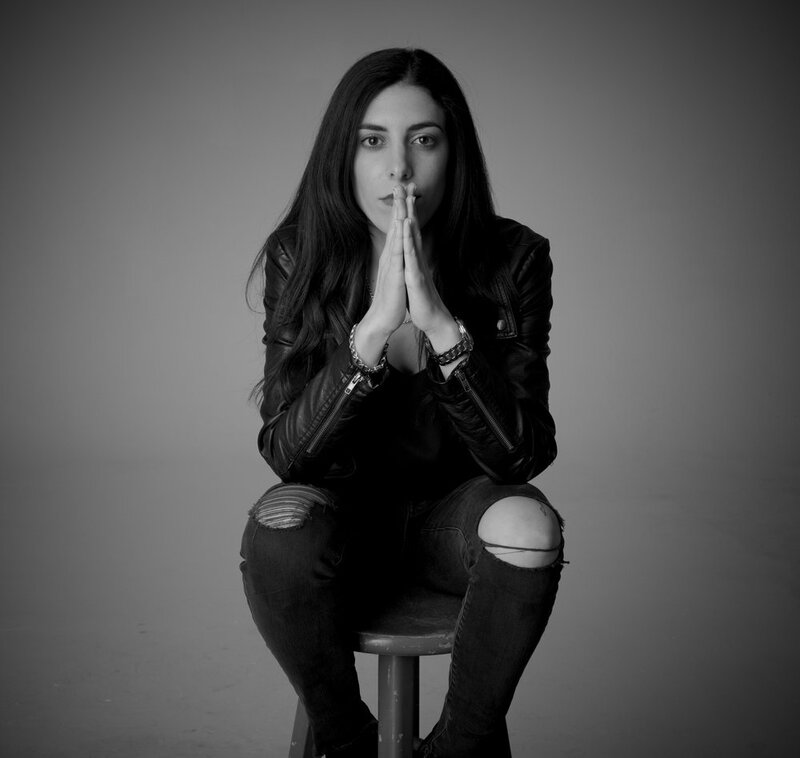 At age 17, Alexa started her first company designing jewelry for the L.A. based fashion company OmniPeace. The summer of 2011 while interning in New York City Alexa founded Hello Perfect®, an inspirational blog with the mission to instill confidence in young girls and women. The first DreamCatcher Wall was created to inspire students to write down and "catch" their dreams. 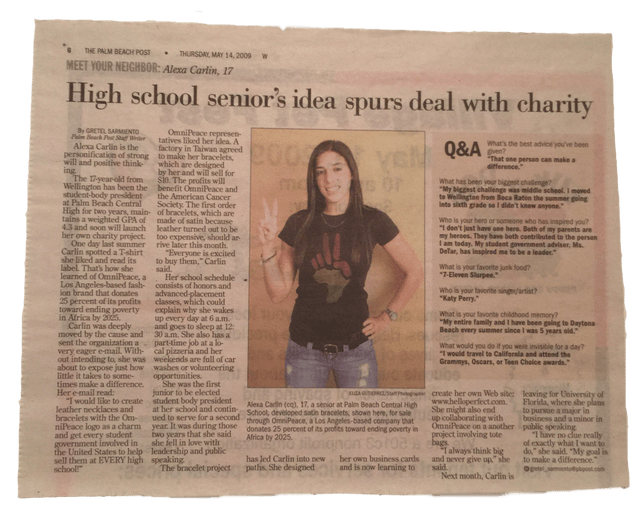 This led to Alexa creating 7 more DreamCatcher Wall's across Florida collecting over 5,000 students' dreams. Months before graduating college Alexa's body went into septic shock. 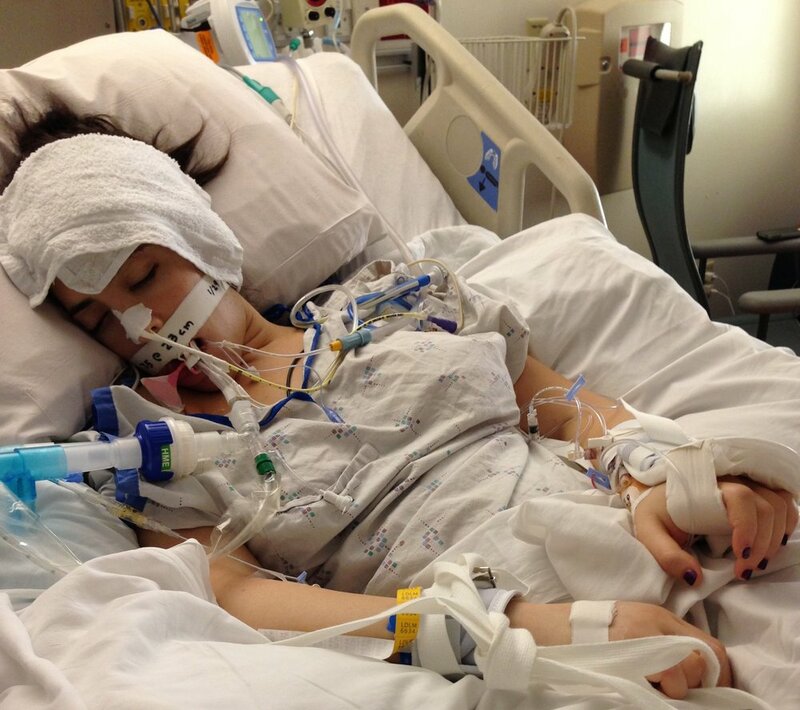 She was induced into a medical coma and was given a one-percent chance of living. Alexa's near-death experience brought on a string of health issues including being diagnosed with Ulcerative Colitis. While stuck at home trying to heal her body, Alexa wrote and published "The Simple Gluten-Free Vegan Cookbook". Alexa became one of the first adopters to stream live on Periscope. She started a show called "Morning Motivation with Alexa" which attracted thousands of viewers. Her authenticity led her to growing a large following who coined themselves, the 'Good Vibe Tribe'. The first WEX took place at the Broward Convention Center in October of 2016 attracting over 2,000 attendees. 2017- Taking On Washington D.C.
Moving fear aside, Alexa booked the Washington D.C. Convention Center to host the 2nd Women Empower Expo with the mission to create real change for women. The first WEX D.C. attracted over 2,500 people in attendance. Alexa became nationally recognized for her work as a public speaker and Founder of the Women Empower Expo. She shared her message on the TEDx stage, was hired to speak at a number of corporations including the Taco Bell Headquarters for their annual scholarship summit for young dreamers, and was interviewed on DCW50, CBS, WPTV, and the CW. Perseverance and passion will always win. The world is starving for authentic leaders.